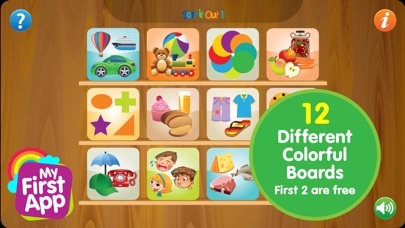 "Sorting Game" is designed for children aged 2+. 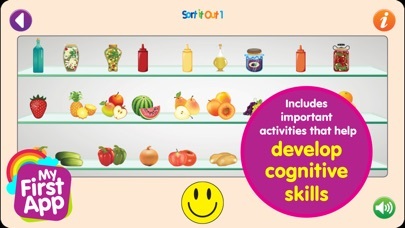 "Sort it out 1" is designed for children aged 3+. 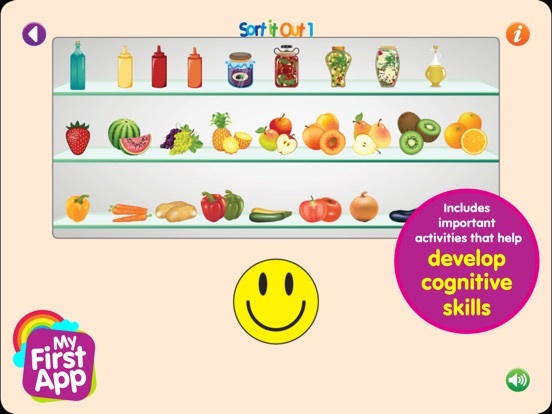 "Sort it out 2" is designed for children aged 4+. 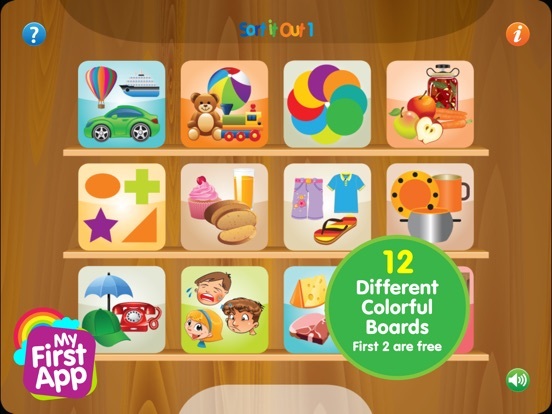 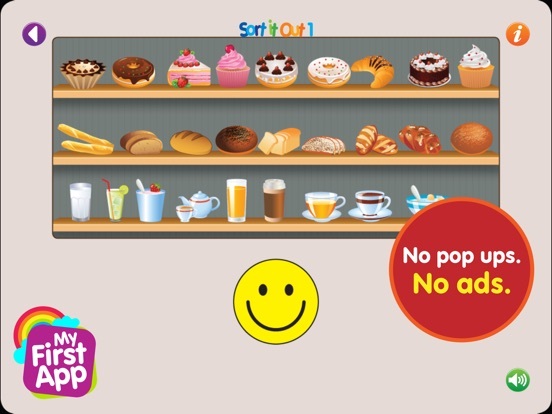 If you enjoy playing with Sort It Out 1, please leave us a review!